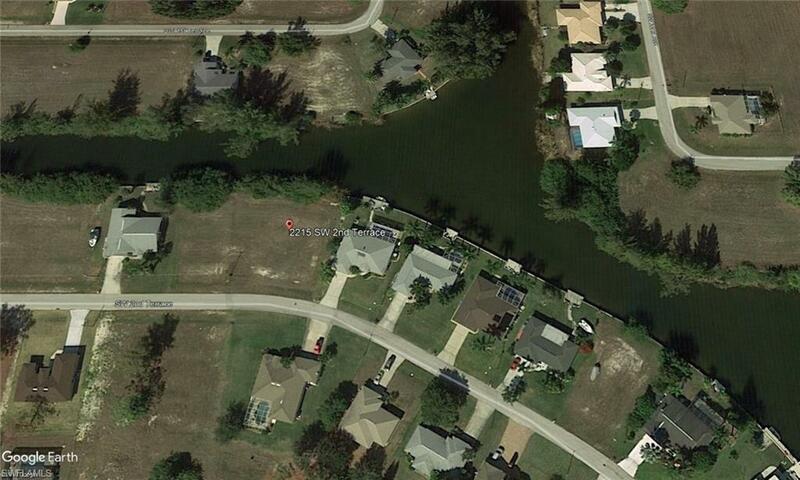 This cleared oversized Freshwater Home site lot on the Shadroe canal has ASSESSMENTS PAID IN FULL.. 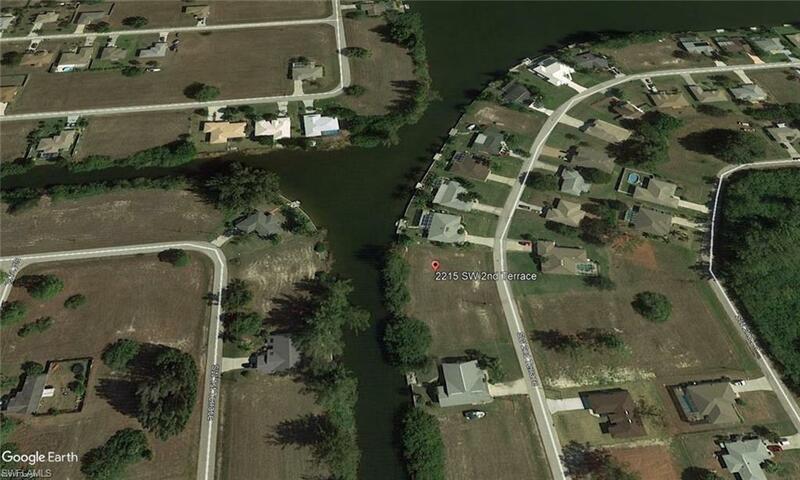 Enjoy fishing and boating from your own back yard or access the Burnt Store Boat ramp for Gulf access Boating. 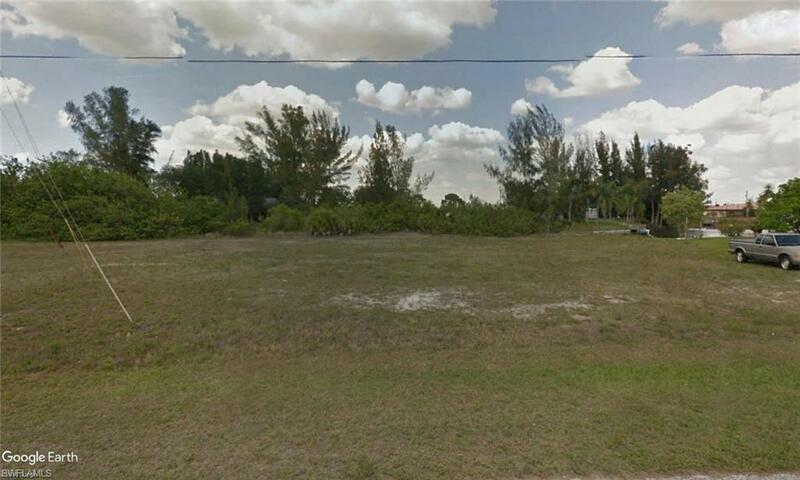 This home site is close to Golfing, Shopping, Schools and everything else that makes SWFL great. 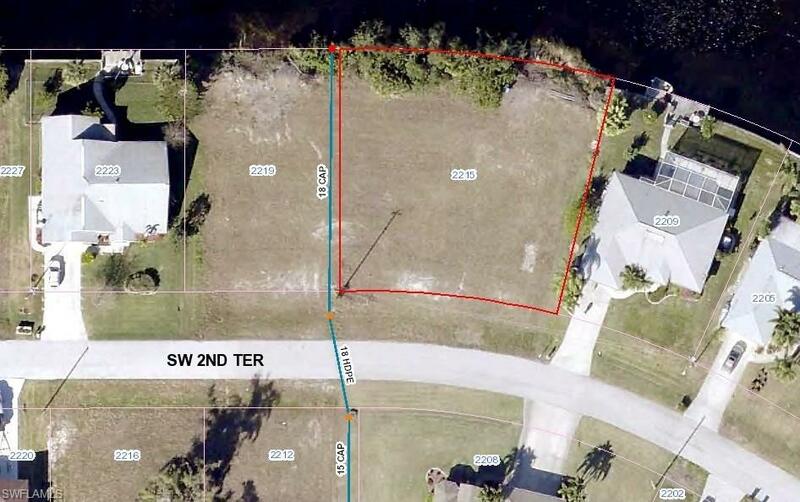 Listing courtesy of Tony Rodriguez of Century 21 Birchwood Rlty, Inc.